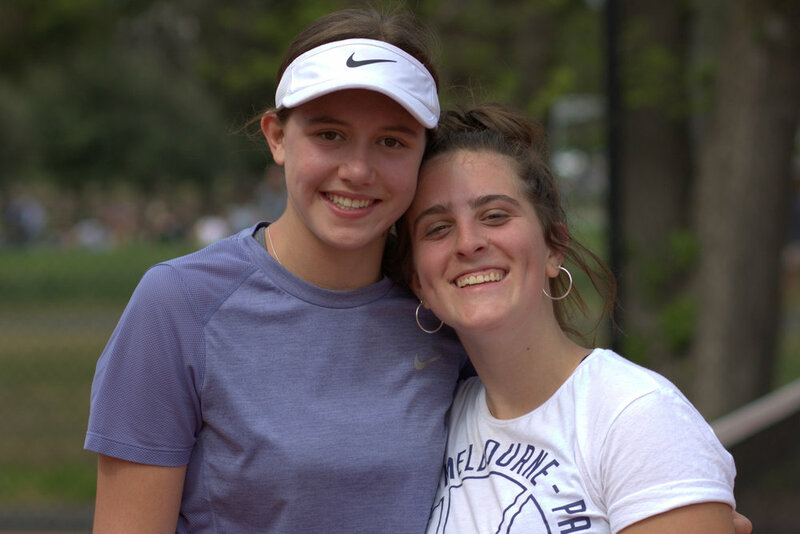 You’ve worked hard all week and when Friday finally comes around there’s no better place to be than relaxing with a racquet at your favourite tennis club. Come and join the new Friday night social format at Fitzroy TC. Fast four doubles (to maximise mixing). 7pm-10pm+ with flexible coming and going times. Grades A & B catering for all levels except beginners. 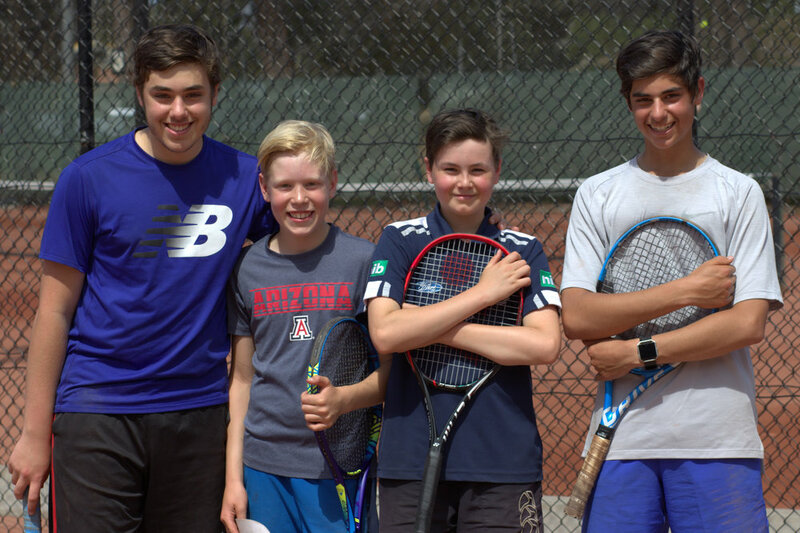 Junior players encouraged to join in the tennis and non-players welcome to socialise. $5 for members and $10 for non-members (doesn’t include balls). BYO food, drinks and balls. The Mix ‘N’ Match is a popular social event held twice each year, in spring and autumn, on Sunday morning from 9.30am-1.30pm. 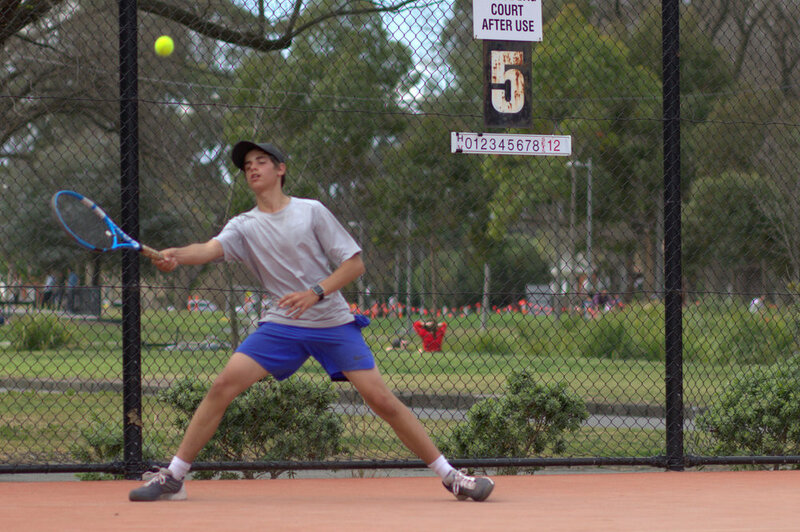 Choose between A or B grade and play with a range of players in a round robin style event with plenty of tennis, food and good times guaranteed. 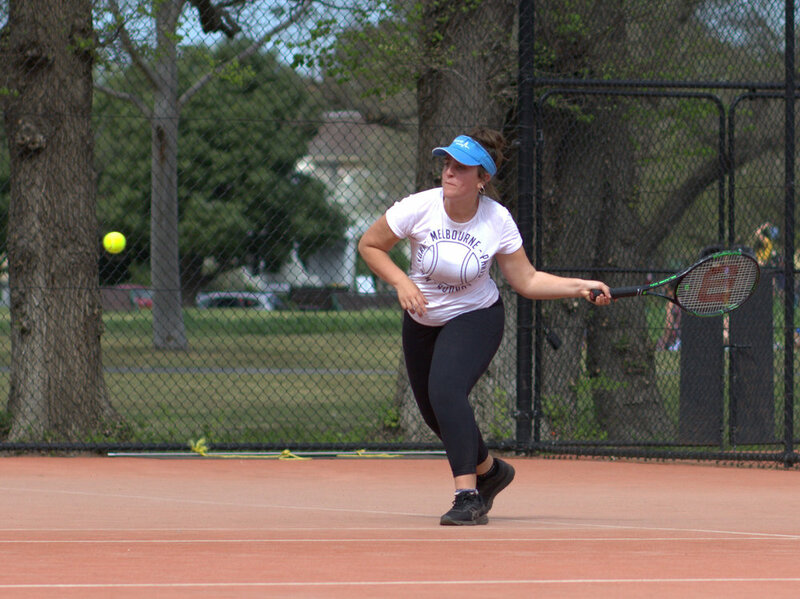 Pay on the day - lunch, snacks and tennis for the bargain price of $20 per person. Contact Cheryl Coughlin for more details - mnm@fitzroytc.net. The next Mix ‘N Match is due on Sunday 5 May 2019. 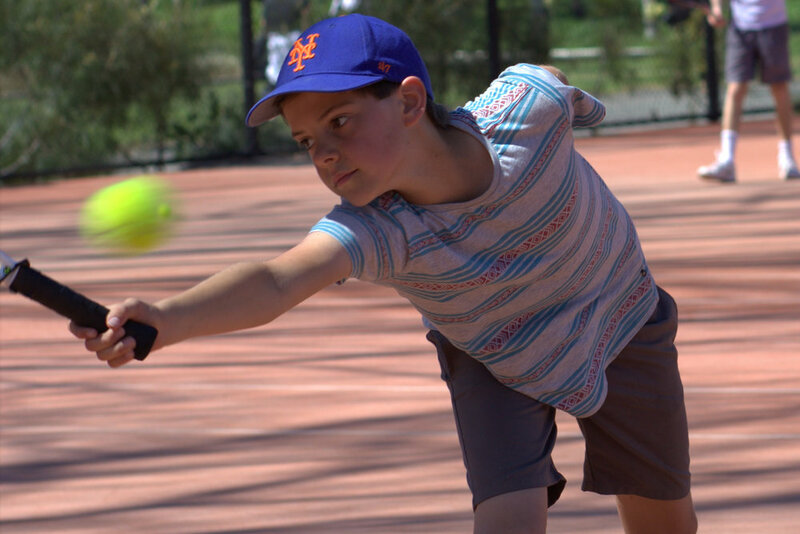 Planning Minister and Member for Richmond, Richard Wynne MP, recently promised to deliver $6.5 million towards a major upgrade of the Edinburgh Gardens Sporting Facilities, including the Fitzroy Tennis Club and the Cricket and Football clubs. Mr Wynne, City of Yarra Major Daniel Nguyen and the Clifton Hill/North Fitzroy Community Bank Branch have already committed $50,000 each – $150,000 in total – towards the planning, scoping work and design of proposed community facilities to benefit the sporting clubs of the Edinburgh Gardens Sporting Community (EGSC) and the wider Fitzroy community. “The promised funding will upgrade the changerooms and community rooms, making them fit for purpose”, Mr Wynne told locals at the Fitzroy FC’s Redlow Celebrations. 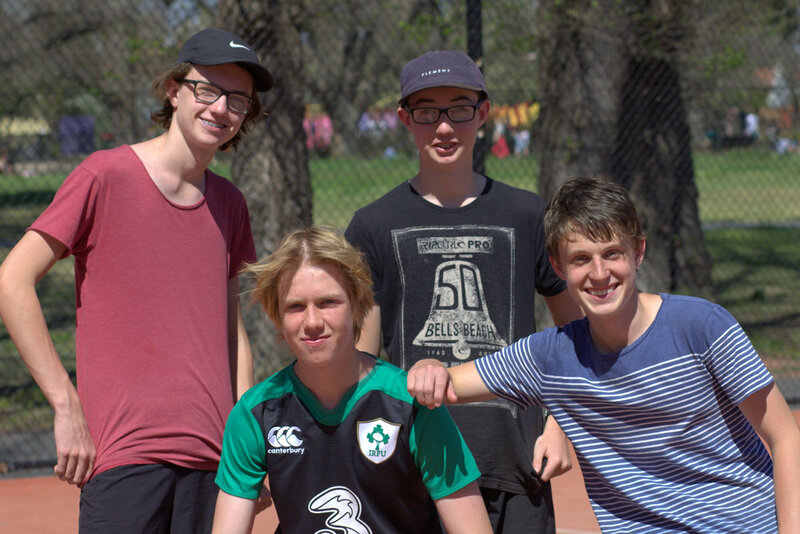 The funding pledge comes on the back of a joint effort by the Edinburgh Gardens Sporting Community, a coalition of the Fitzroy Tennis Club, Fitzroy Football Club, the Fitzroy Junior Football Club and Edinburgh Cricket Club. 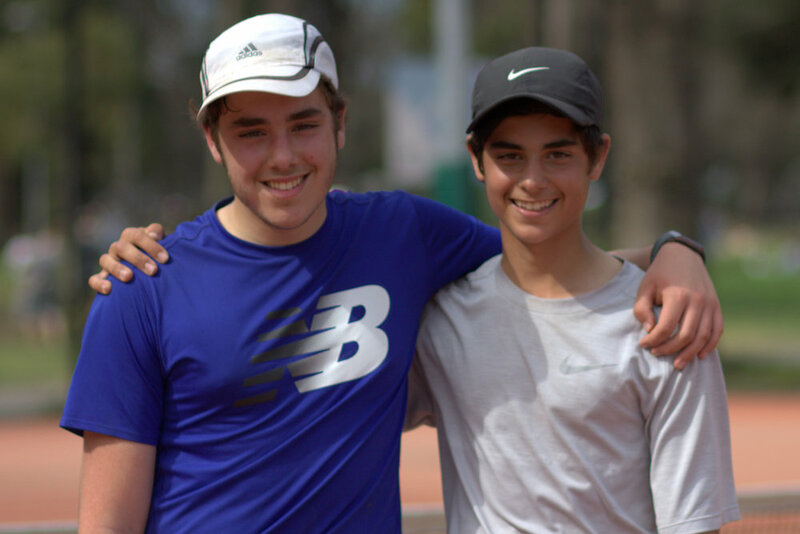 Congratulations to all the kids who took part in the 2018 Junior Club Championships.